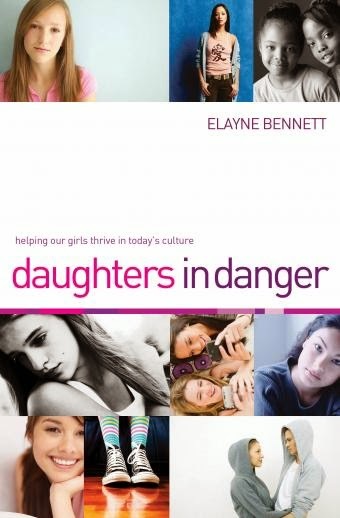 Exceptionally written, this book chronicles the severe pressure facing girls and young women in our day and age. Several case-studies are given of naïve ladies who were severely beaten or lost their lives or who were kidnapped. There are even stories of dating-gone-wrong and how psychology comes into play. Alcoholism, drug-use, sororities, fraternities, and social media are also analyzed in depth. Violence from men is studied, as is the skewed view of gender roles in the media. The author argues that women are all too often given conflicting messages. They are told they have to act a certain way, dress a certain way, do their hair a certain way, earn a certain salary, have a certain job, and so on. Yet, rarely are they told how to be safe. Likewise, the author touches upon the lack of manhood in modern America. She discusses how many young men lack career-focus and stay at home. She compares the 1950s to the 2000s and notes the similarities and differences, as well as crimes-against-women statistics. The reader also learns how schools are helping and hurting youngsters today and how even the most secular schools have philosophical agendas. This book did have some Catholic undertones in it, but I did not feel they were forced or that the author was coming off as preachy. Overall, this book was very interesting and was a much needed eye-opening read.